When Rugby Matches are on at the famous Twickenham Rugby Stadium, special shuttle services are in operation. 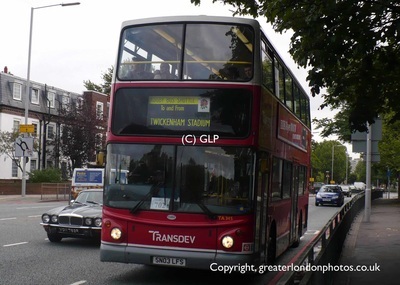 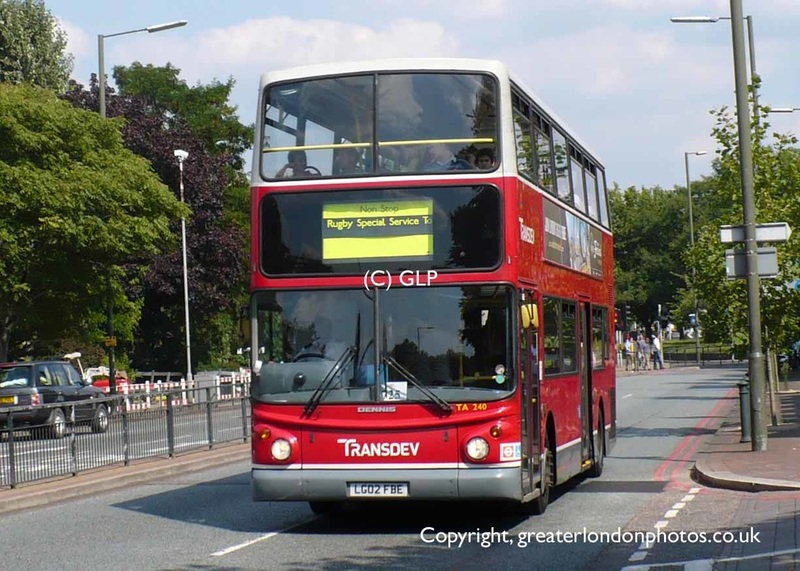 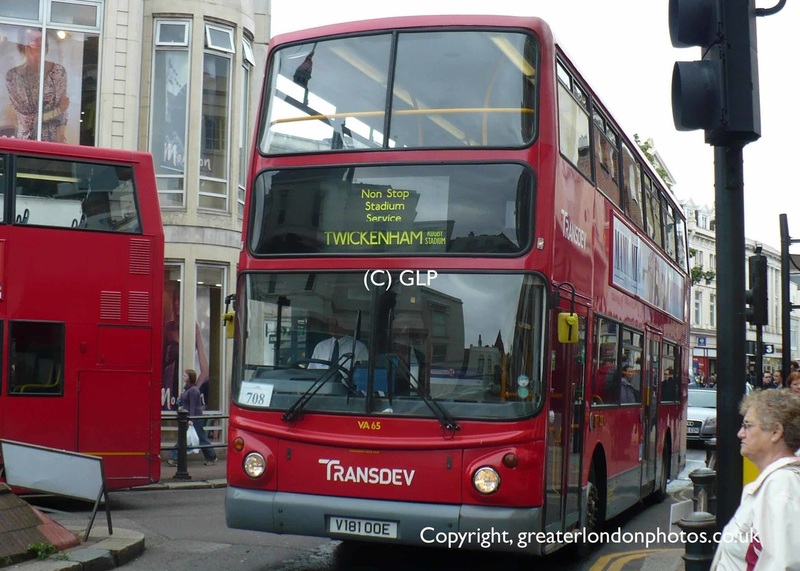 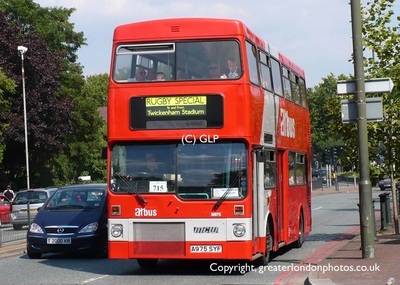 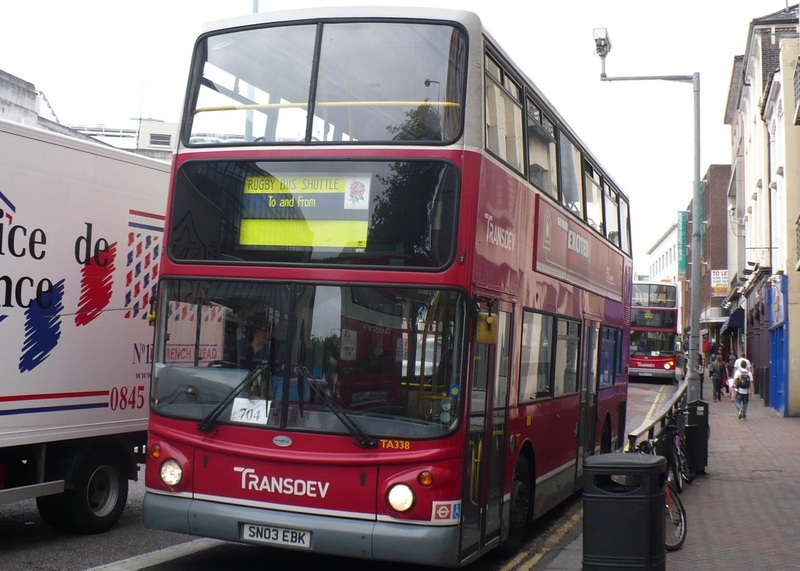 This route operates between Richmond Station or Hounslow East Underground Station then runs non-stop to Twickenham Rugby Stadium. 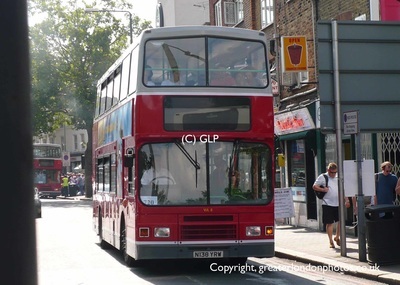 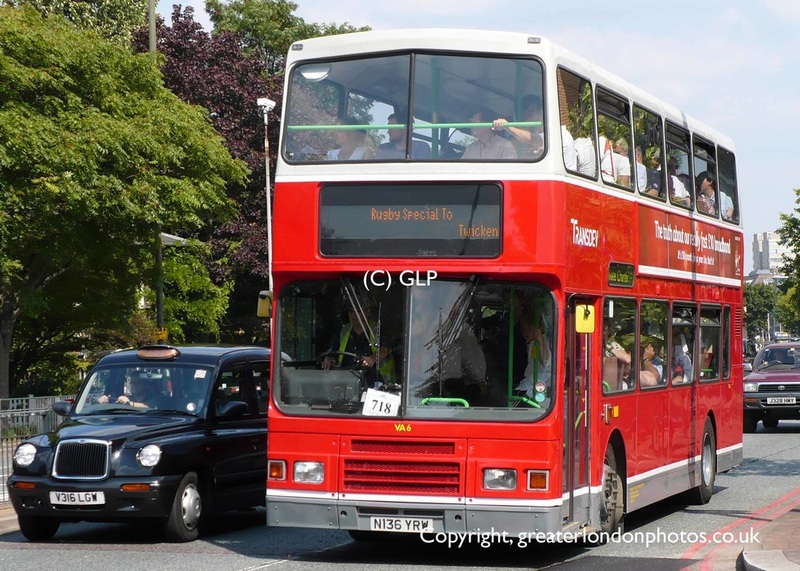 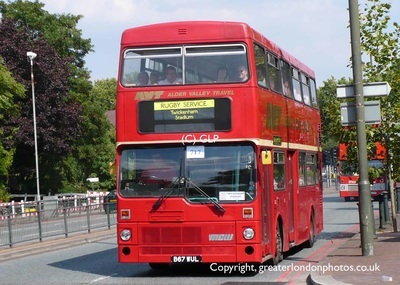 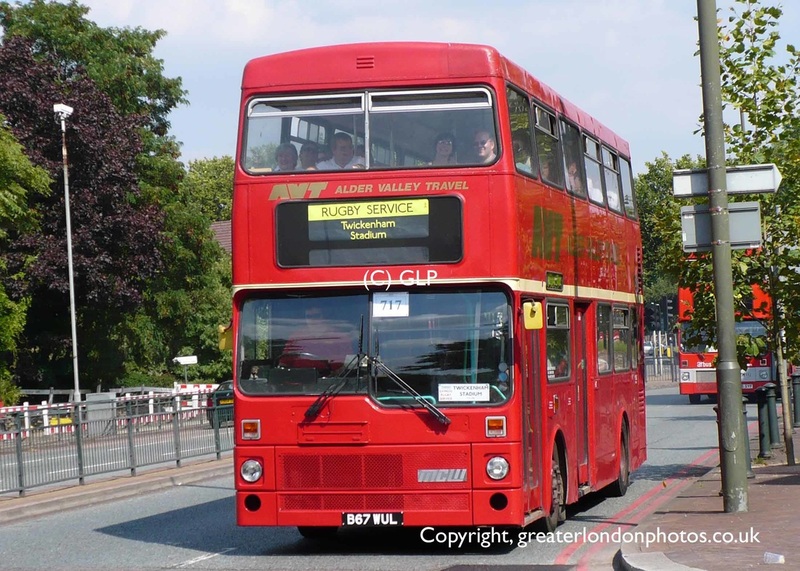 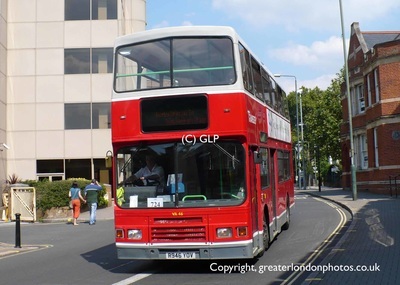 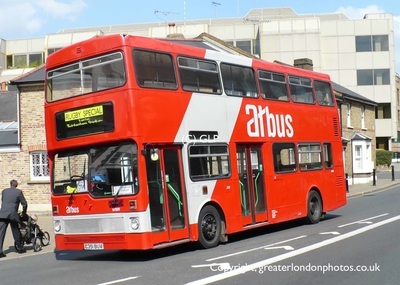 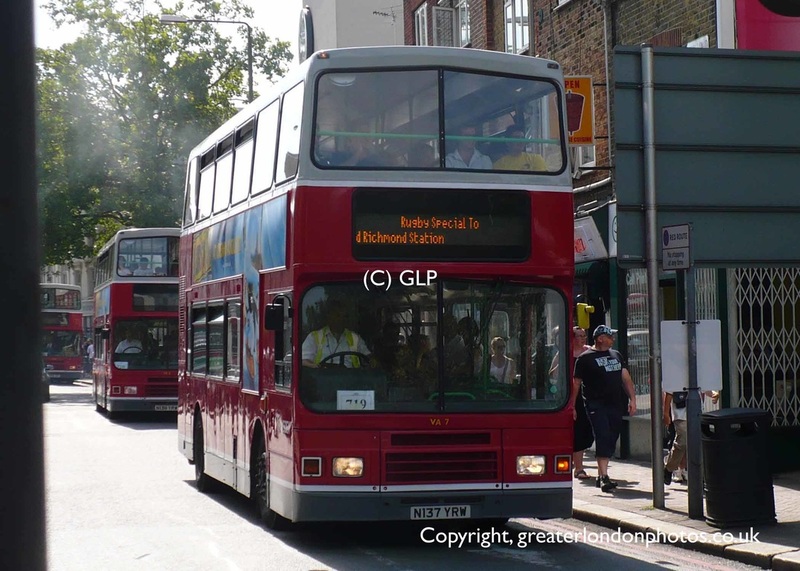 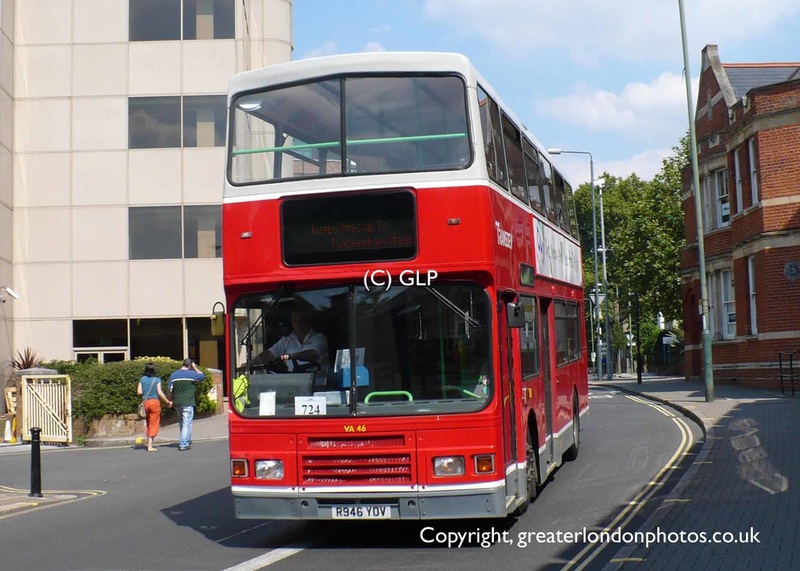 This service is operated by London United.